Table cards don’t need to be boring! 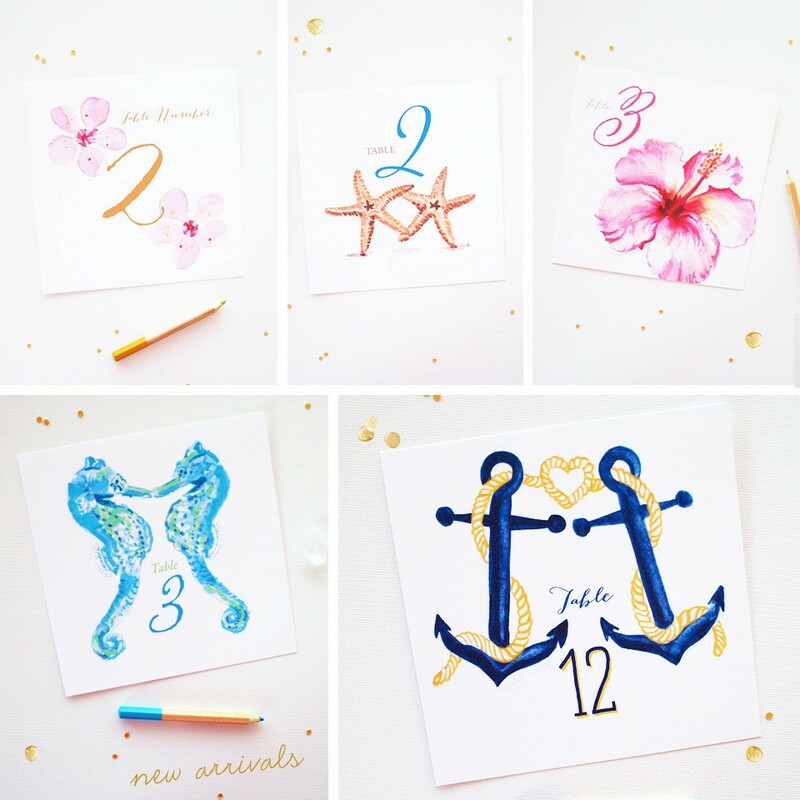 Browse our 17 new watercolor table number cards. Customize colors and themes to match your wedding or event style.